At Altitude, it’s not just about the trampolines, it’s about all of the amazing things that you can do. When you’re here, you choose your own adventure. 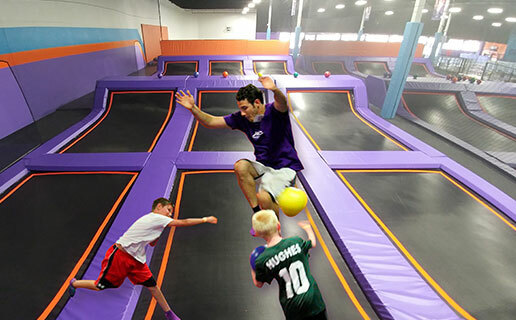 It’s like playing dodgeball with superhuman jumping ability -- absolutely epic! Just walk onto our dedicated dodgeball courts to join a game, start a team, and bring the heat from the air. 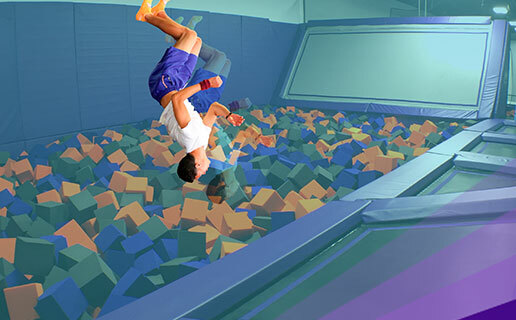 Get maximum air time and land into a giant pit of foam. Need we say more? 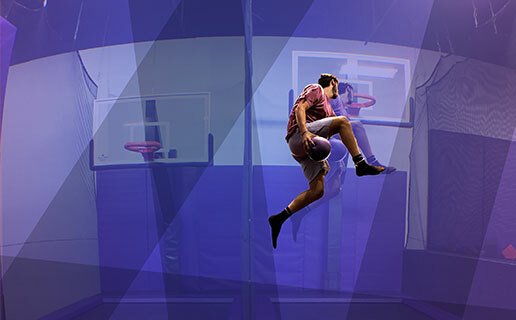 Launch yourself off our pro-level trampolines and practice parkour on our padded walls like gravity doesn’t exist. 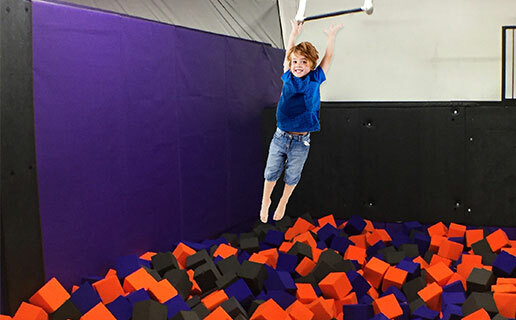 Swing like a circus acrobat over a giant pit of foam! You won’t find this anywhere else. 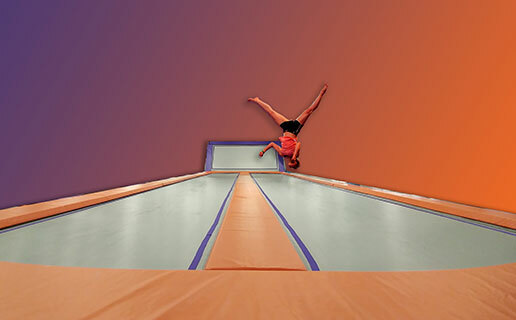 Master your cheerleading and tumbling gymnastics on our safe, and easy-to-land-on tumble tracks! Show off your moves, from front flips to cartwheels. Get further above the rim than you ever have before, and slam it down like you live in a video game. 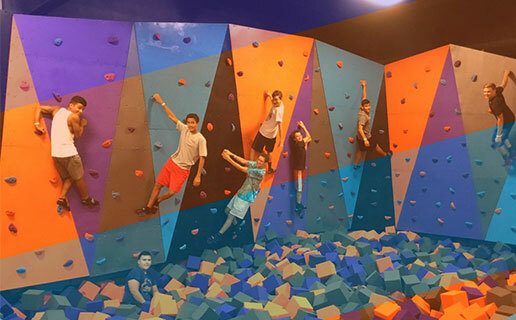 Free climb to the top of the wall and fall into a giant pit of foam below. 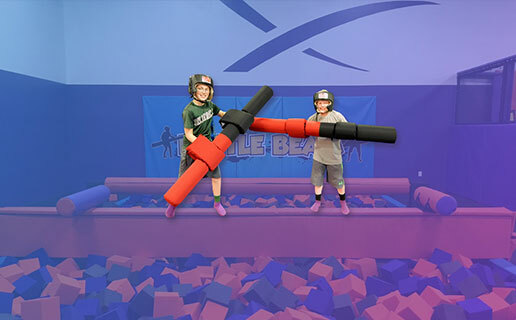 Battle against your friend to see who can stay on the beam longer and who goes flying into the foam. 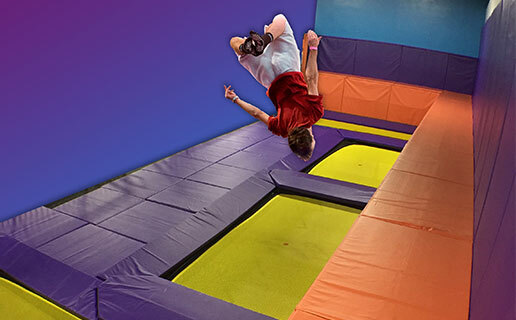 Filled with Trampolines, Dodgeball, and a Foam Pit all for ages 6 & under.